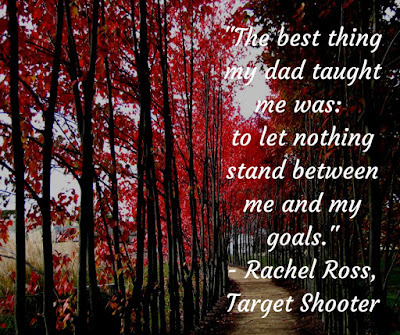 "The best thing my dad taught me was... to let nothing stand between me and my goals." 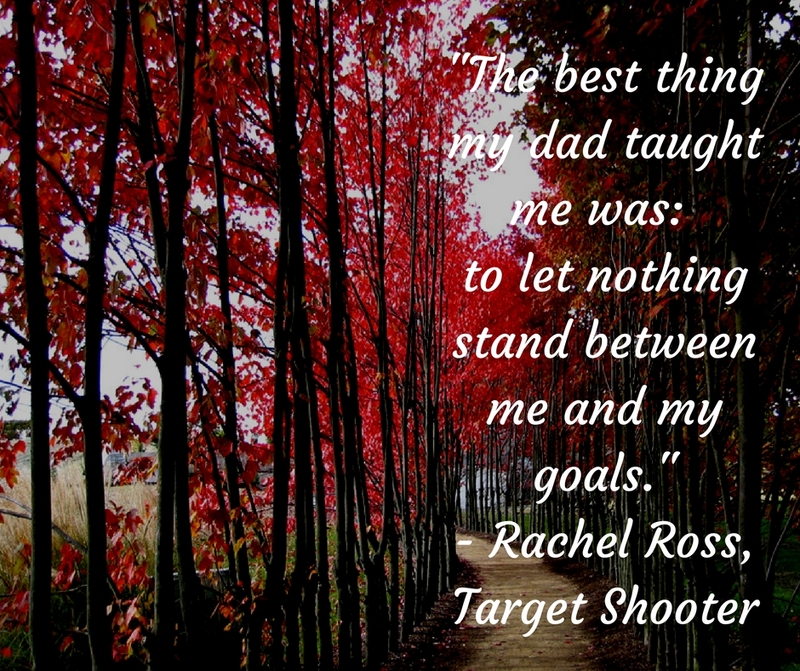 Rachel Ross is an Australian Commonwealth Games Hopeful for Olympic Target Shooting, also current student in Political Science and Psychology. 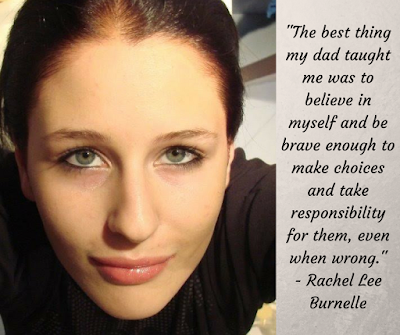 Connect with Rachel on her Facebook page. Most men I know LOVE ribs. This recipe makes the most of fresh spring lamb, as well as delicious fresh ingredients such as pomegrantate and lemon. 1. For the lamb: season generously with salt and refrigerate for 2 hours. Rinse the ribs in cold water and dry with a cloth. Pre-heat the oven to 100 degrees Celsius. Place the ribs fat side down on a baking tray lined with greaseproof paper, drizzle with vegetable oil and cover with foil. Cook for 8 hours or until the ribs are tender. Leave to cool. Trim any excess fat. 2. Colour the ribs in a non-stick frying pan on a medium heat, flashing through the oven if necessary. Cut between each rib bone to serve. 3. For the Dressing: mix the lemon juice, zest, pistachios, pomegranates, roughly chopped parsley and olive oil. Adjust the seasoning with salt and black pepper to taste. 4. Plating: Generous table spoon of labneh spread on the plate, stack the ribs evenly 4 or 6 depending on your serving sizes. Then place the sliced dill pickles on top of the rib, and to finish the dish, spoon the dressing over each of the ribs. Tip: In the restaurant we make all the dill pickles and labneh in house, by doing this you improve the quality of your product. We also make a yoghurt glaze to coat the lamb ribs, this is made by boiling yoghurt and lemon juice and reducing it till it has a glaze like consistency. This cuts through some of the richness that comes from the lamb ribs. This recipes was kindly shared with us by Quandoo and Double Bay’s Pink Salt. Quandoo is a restaurant booking platform that takes the hassle out of booking meals out. They have some fantastic restaurants perfect to book for Father's Day. 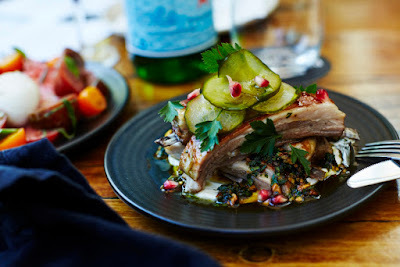 Pink Salt in Double Bay is one of Quandoo's top restaurant booking venues. 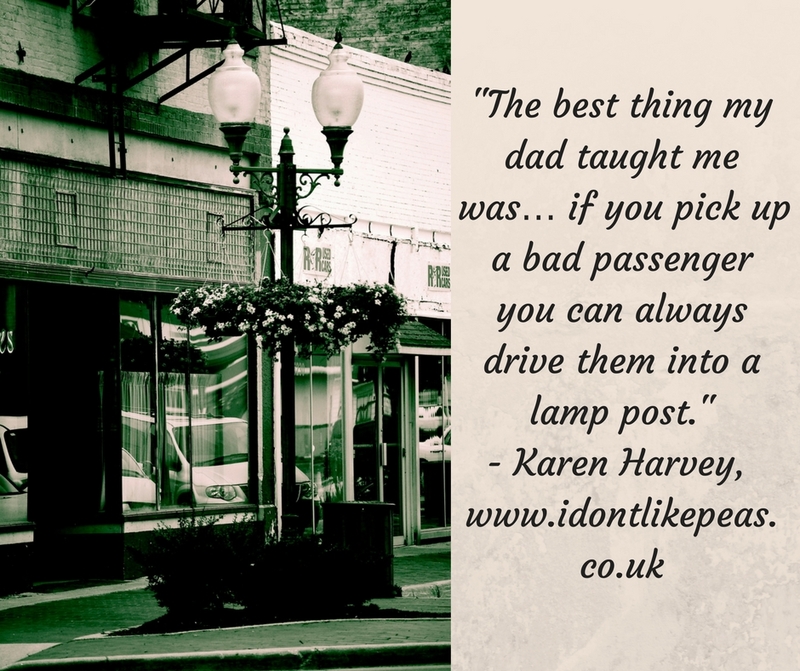 "The best thing my dad taught me was… if you pick up a bad passenger you can always drive them into a lamp post." 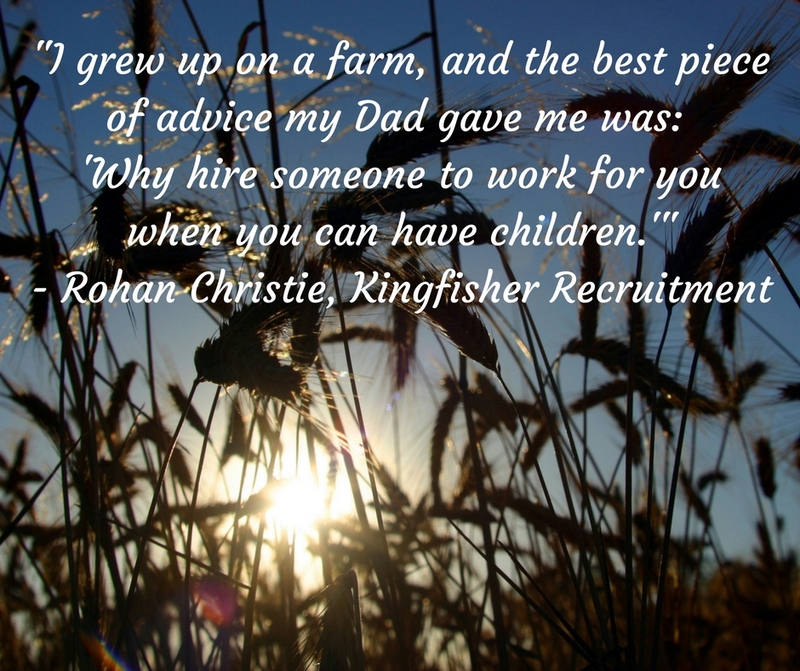 'Why hire someone to work for you when you can have children.'" 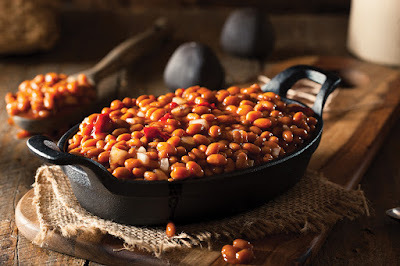 Several studies have linked beans with cultures that live longer lives, so I'm always looking for tasty recipes to incorporate more beans in my diet. Where better to start than a home-made baked beans recipe. This humble recipe could change your life for the better, in more ways than one. 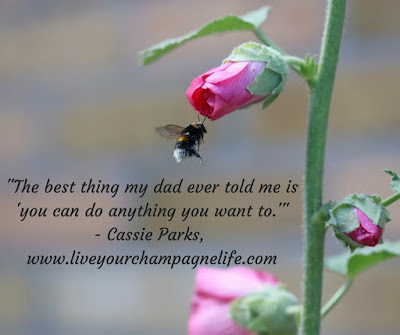 Breakfast in bed on Father's Day, Sunday night easy dinner, hearty and healthy lunch. Having any of these meals these prepared for you would no doubt make your life easier, but with the added benefit of helping your kids get confident in the kitchen. We’re not talking about fancy pants show-off cooking, but a recipe that your kids will want to cook time and time again that is the foundation of good cooking. 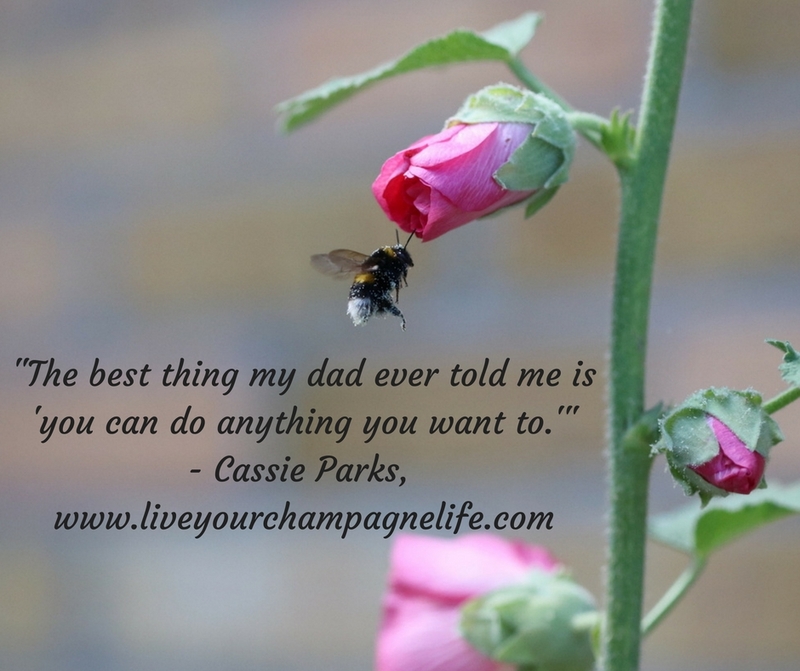 This easy recipe is one that on Father's Day you could enjoy preparing with your kids for breakfast - it's quick, simple and wonderfully tasty! Take the time to teach your kids how to master this dish, and they are on their way to a rewarding cooking life. Or if they're capable mini-masterchefs, just sit back and enjoy! Tip: Add chorizo, bacon or pancetta when frying the onion. Serve with a wedge of potato cake. Thanks to our friends at Get Kids Cooking for sharing this delicious recipe. Get Kids Cooking is teaching thousands of Aussie kids how to cook and appreciate healthy and nutritious food in their primary school cooking classes, and also have an exciting cooking subscription that allows families to Get Kids Cooking @ home. The special Father’s Day cooking kit aims to give parents and kids the inspiration and wherewithal to learn core cookery skills and healthy cooking at home, through creative culinary fun in the kitchen! 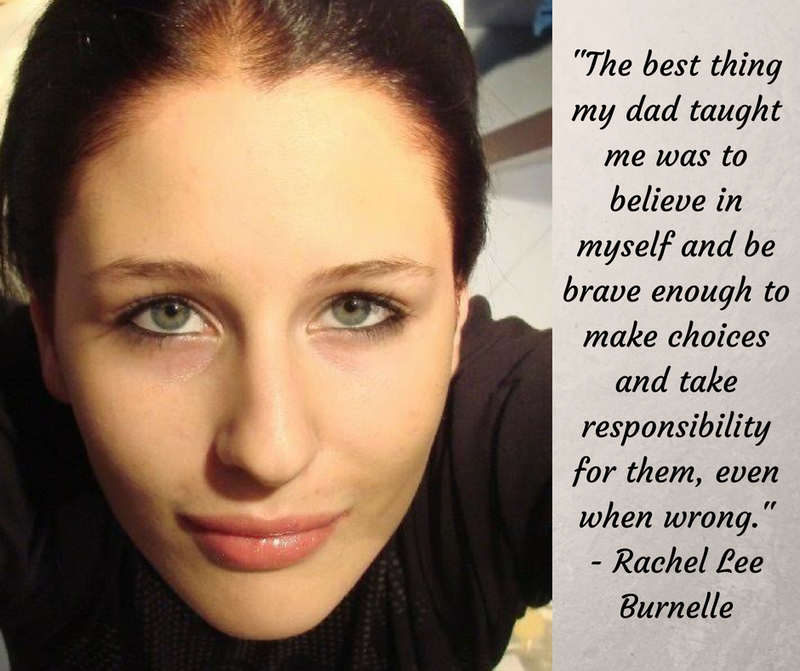 Little do kids know that making a meal not only feeds their tummies, but it gets their minds cooking too – plus cooking gives them a chance to express themselves creatively and take pride in sharing a meal with Dad that they prepared. - Tried and tested recipes that kids will love! 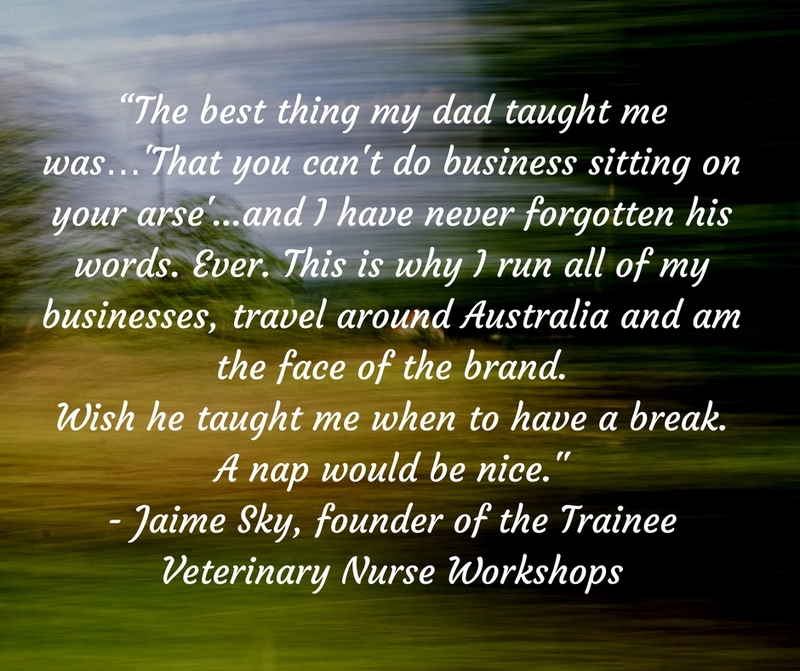 “The best thing my dad taught me was…'That you can't do business sitting on your arse'...and I have never forgotten his words. Ever. 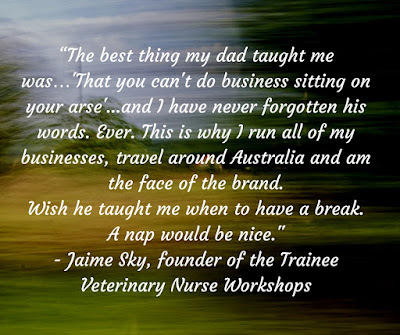 This is why I run all of my businesses, travel around Australia and am the face of the brand. Wish he taught me when to have a break. A nap would be nice." 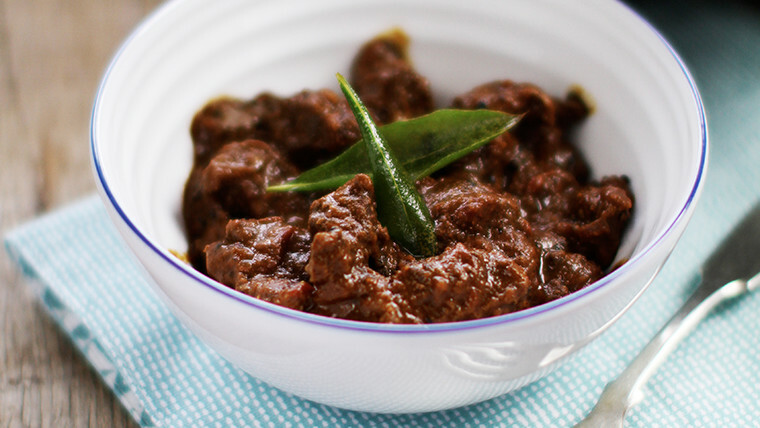 You can't beat an authentic curry made from scratch. But some recipes can be a bit daunting, with countless ingredients and complicated instructions. Not this curry. Sure, the Madras powder requires a few spices, but nothing drastically exotic and once this is made the rest is straight forward. This Madras will make dad feel like a Maharaja! 1. To create your madras powder combine black peppercorns, cassia, cloves, coriander, fenugreek, mustard, poppy, cumin and fennel seeds, and grind to a fine powder with an electric grinder, blender, or pestle and mortar. 2. Stir in the turmeric and chilli powder. 3. Place the lamb in a large bowl and rub with 2 or 3 tablespoons of madras curry powder and the salt until all the meat is coated. Transfer the remaining powder into a well-sealed jar for another time. 4. Heat the oil in a large cast iron pan until hot. Add the mustard seeds – once they start to pop, stir in the curry leaves and then the onions. 5. Soften the onions until they turn dark brown (about 20 minutes) before adding the green chilli and ginger along with the finely chopped garlic. 6. Keep stirring as the mix has a tendency to catch on the bottom of the pan. If it does catch add a splash of water. 7. After a few minutes, add the tomatoes, tamarind and red chilli. Bring this to the boil then reduce the heat and simmer to create a thick masala sauce. Once it is shiny and thick add the lamb to the pan. Stir to coat the meat with the sauce. Reduce the heat to the lowest setting, cover and leave to cook very gently for 40 minutes to 1 hour, until it's cooked through. 8. Stir occasionally until the sauce has thickened and the lamb is tender. The dark tangy sauce works great with plain basmati rice or roti, but I also like to have a veg dish like saag or some spiced potatoes on the side. This recipe was kindly shared with us by Hari Ghotra - one of the rising stars of the Indian food scene both on and offline. Over the last 2 years, Hari’s website and YouTube channel have become the UK’s number one destination for authentic Indian cooking. Hari also works as a guest chef at the michelin starred Tamarind of Mayfair and is shortly to be announced as the Executive Chef of the new Tamarind Kitchen opening in Soho. 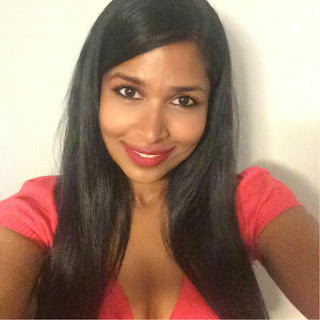 Alongside this, Hari sells her own curry kits and spices and regularly hosts cookery classes across London and the South East. Learn more at www.harighotra.co.uk or connect with Hari on twitter: @HariGhotra. "The best thing my dad taught me was how to fossick and prospect for minerals. It's a unique and interesting skill that relatively few people get to try. Given the right location, I am capable of finding gold, opals, sapphires, rubies, diamonds and so on. 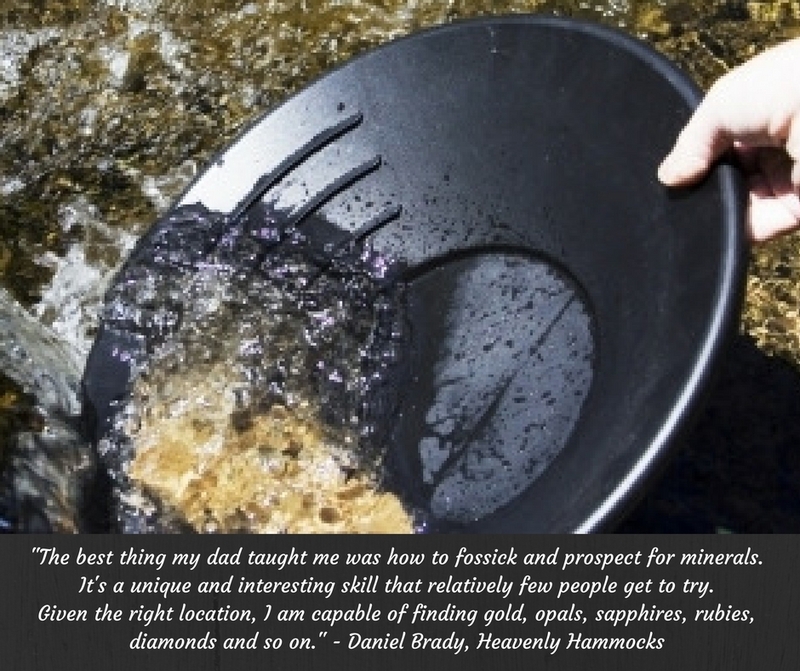 I have a toddler son now, and I'm taking him gold prospecting with his grandfather next month." Shepard's Pie is a classic family-favourite dish. This Father's Day, pimp your pie with slow-cooked lamb shoulder. This fancy slow-cooked version is perfect for a special Father's Day dinner. 1. Pierce the shoulder all over with a small, sharp knife. Season with pepper, salt, then rub in sprigs of thyme and rosemary, push the cloves of garlic into the piercings. 2. In a roasting tray place the cut or ‘mirepoix’ onions, carrots and celery into small cubes (about .5cm square) along with the bay. Place the Lamb should on the mirepoix and add white wine and vege stock. 3. Place a sheet of baking paper over the shoulder and cover with foil to seal the dish. 4. Cook for 5 hours at 170°C. Pull out and remove the shoulder from the dish and set aside. Pour the remaining contents into a jug and let cool. The fat will rise as it cools, so when it starts to almost solidify, it can be easily removed to leave clarified juices and vegetables. 5. 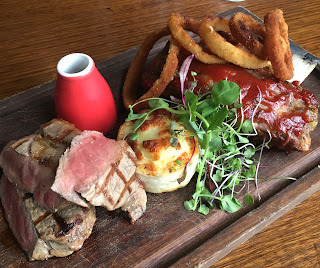 Pull the meat from the bone – it should come away very easily. If you have latex food handling gloves, use these as the meat will still be hot and oily. 6. Add the lamb, pan juice with mirepoix, beef stock, tomato paste and Worcestershire sauce in a pot. Bring to the boil. Uncover and cook for a further 30 minutes or until the sauce thickens slightly. 7. Meanwhile, cook the potato in a large saucepan of boiling water for 10 minutes or until tender. Drain and return to the pan. Use a potato masher or mill to mash until smooth. Add the milk and stir until well combined. Season with salt and pepper. 8. Increase oven temperature to 200°C. Use a fork to spread the mash over the lamb mixture. Combine the parmesan and panko in a small bowl. Sprinkle evenly over the mash. Bake for 20 minutes or until golden. Serve and enjoy! 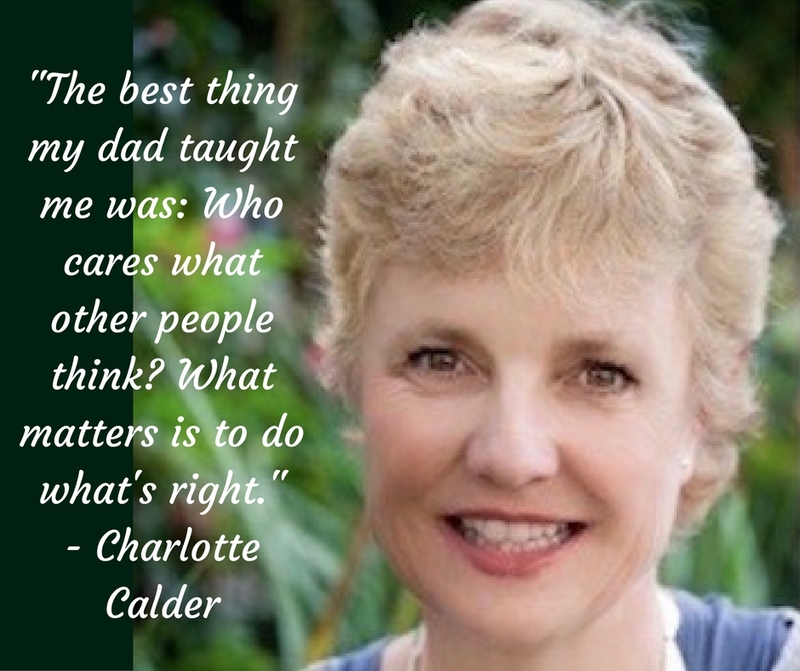 "The best thing my dad taught me was: Who cares what other people think? What matters is to do what's right." 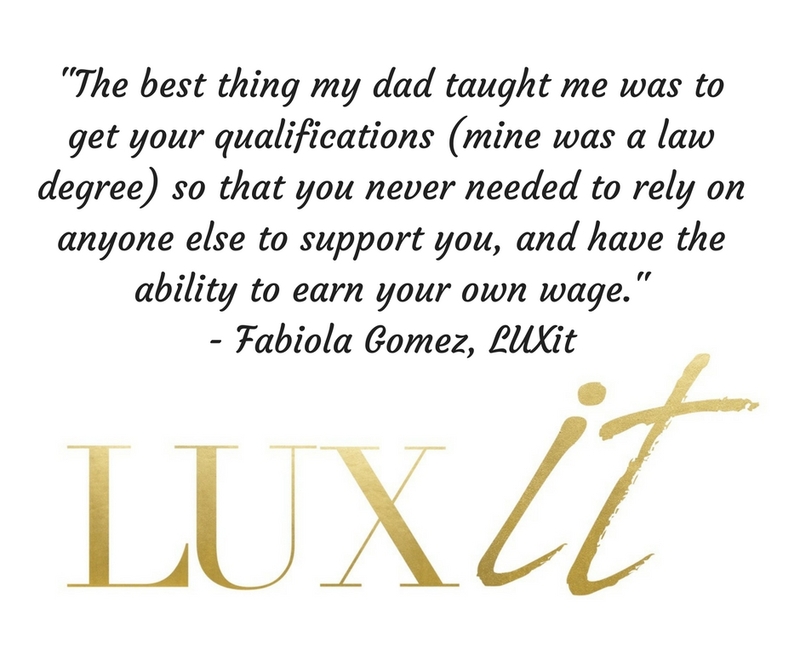 "The best thing my dad taught me was to get your qualifications (mine was a law degree) so that you never needed to rely on anyone else to support you, and have the ability to earn your own wage." "Best lesson I ever learned from my dad was work ethic. 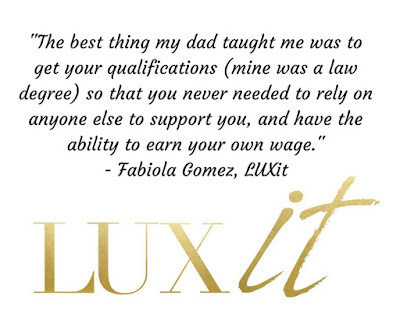 Being an successful entrepreneur himself, he taught me that it doesn't take the smartest individual to make a difference but the one who works the hardest will always come out on top." "There are 3 8-hour work days in one 24 hour day. 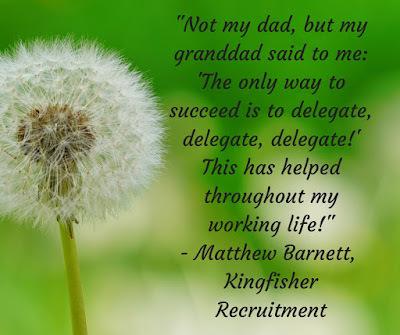 Pick which two you want to work and you will be successful." Gene Caballero is co-founder of GreenPal which has been described as Uber for lawn care. 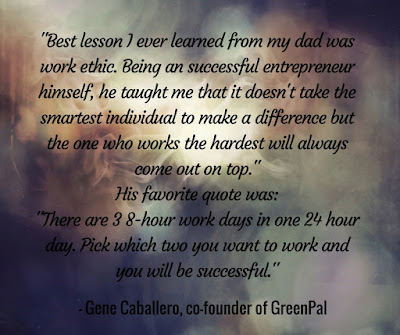 Learn more about GreenPal at www.yourgreenpal.com. FOR YOU: Here’s a $20 Discount Voucher. 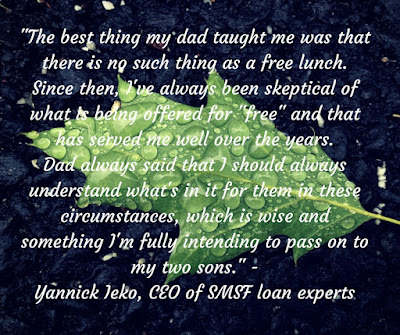 To redeem your $20 voucher, simply enter Discount Code DAD in the Discount Code field when you place your order (product total must amount to $20 for voucher to work). You're welcome to use this yourself, or pass onto someone else you know who might enjoy using it. Voucher is valid until midnight Sunday 4/9/2016. Who hasn't dreamed of finding buried treasure? Guys of all ages will love this cool gadget that they can build themselves. Spring is the perfect time of year to get out in the garden and grow some new plants from seed. 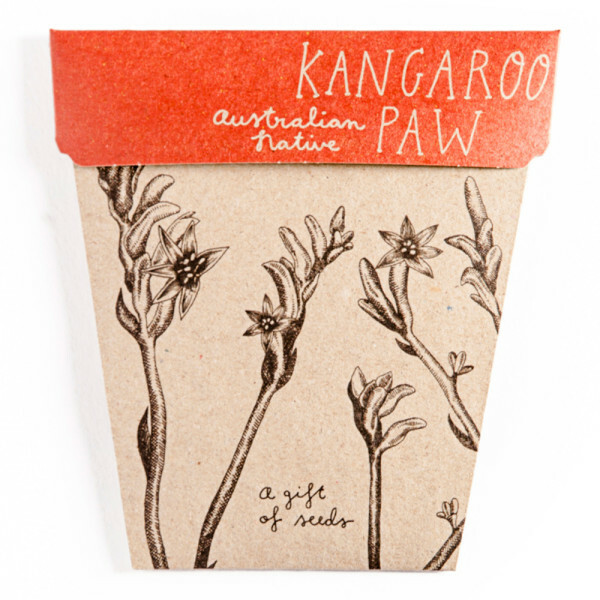 Garden-enthusiast dads will love the selection of Sow n' Sow seeds, including Australian natives. 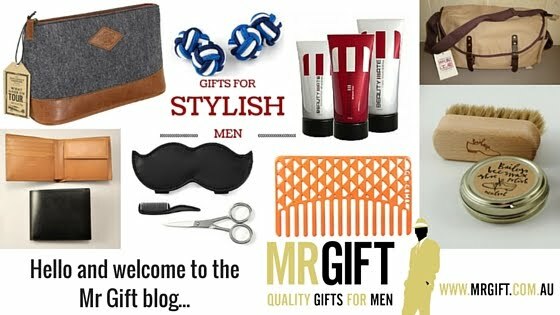 If his bike is his 'prized possession', and he's not afraid to don a bit of Lycra, then this gift is for him! 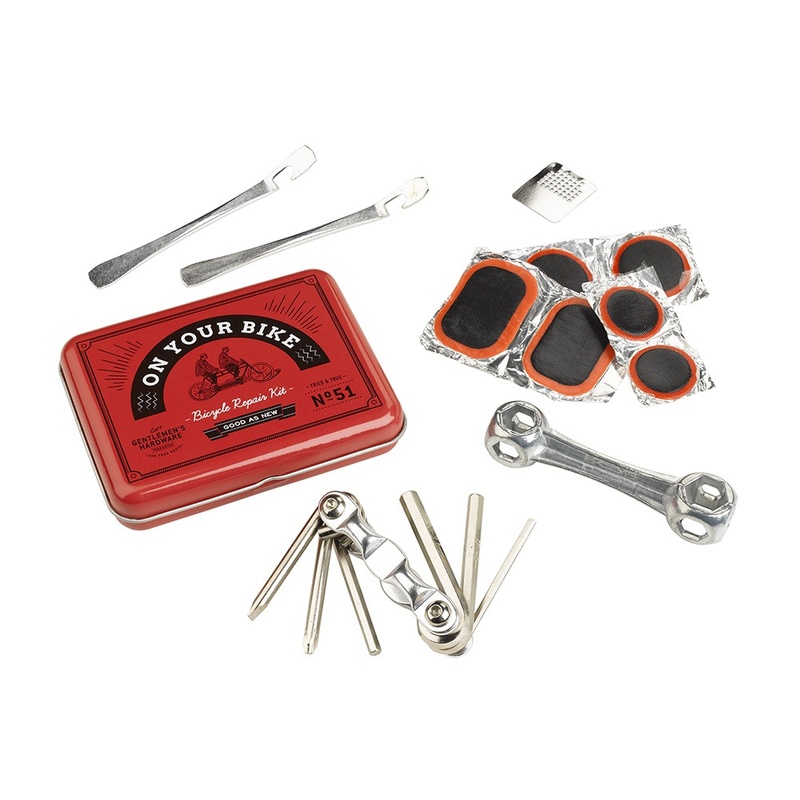 These repair kits are also handy for casual riders - no one likes a puncture!. 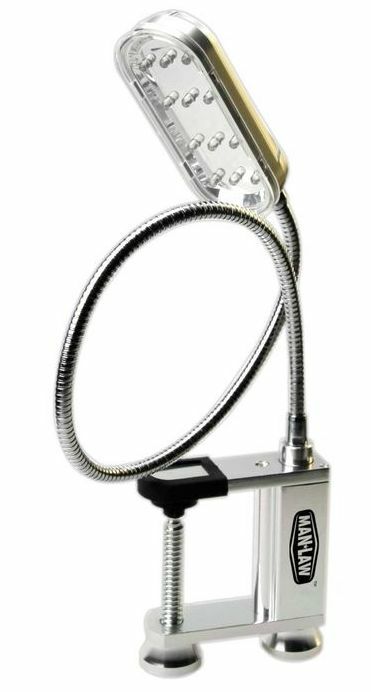 This handy BBQ Grill Light means that dad can still BBQ even after the sun goes down. 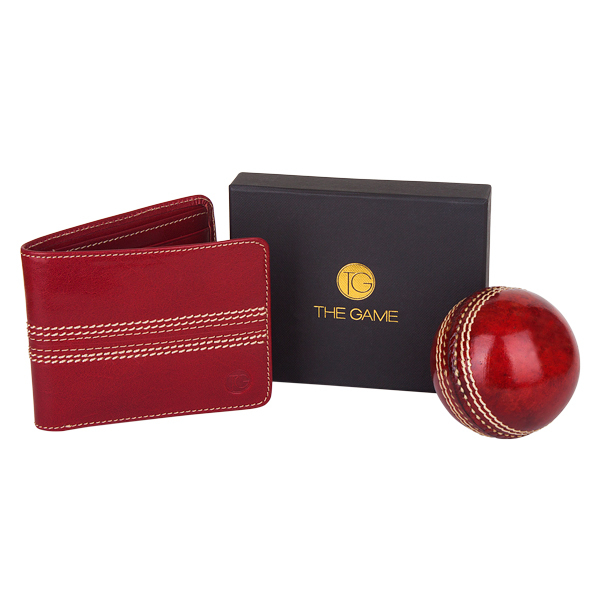 The must-have accessory for every cricket-loving dad, The Game Wallet features unique stitching inspired by the iconic cricket ball. 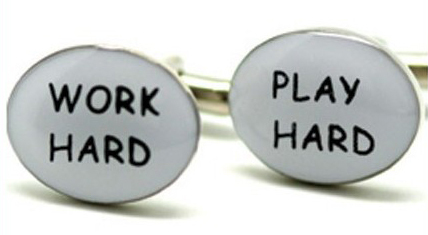 Essential cufflinks for dads who like to keep life in perspective, and enjoy their leisure time as much as their work time. This handmade luggage tag is a gorgeous keepsake for any dad who travels frequently to remind him of home. 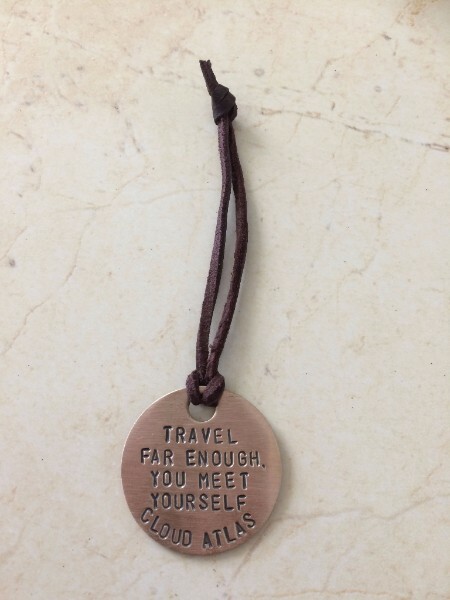 Features a quote from the movie Cloud Atlas,"Travel far enough, you meet yourself". Available in copper, bronze or stainless steel. This handmade fishing lure is a special gift for dads who are fanatical about fishing. Features inscription: "Hooked on you". The fish will love it too! Available in copper, bronze or stainless steel. 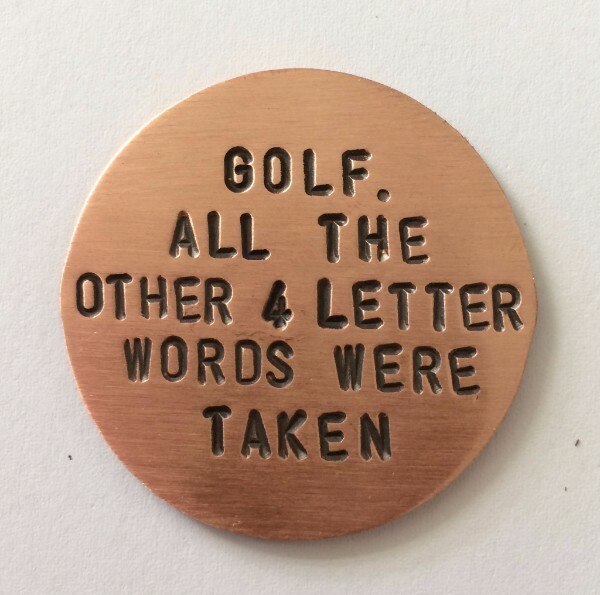 This handmade snazzy golf marker will spark some interesting conversation on the golf course. Features the inscription: "Golf. All the other 4 letter words were taken". Available in copper, bronze and stainless steel. A smart satchel maketh the man. 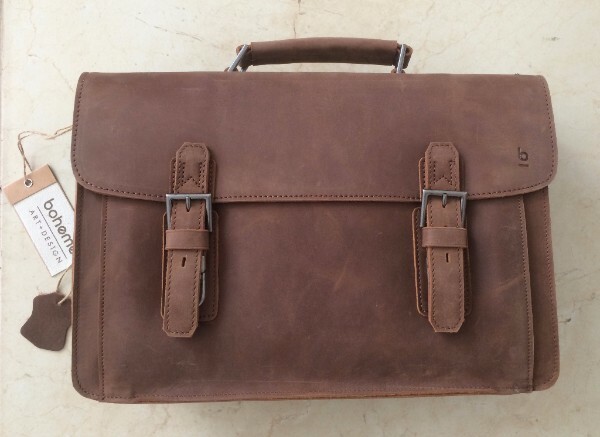 This timeless leather satchel will stand the test of time when it comes to style and quality.